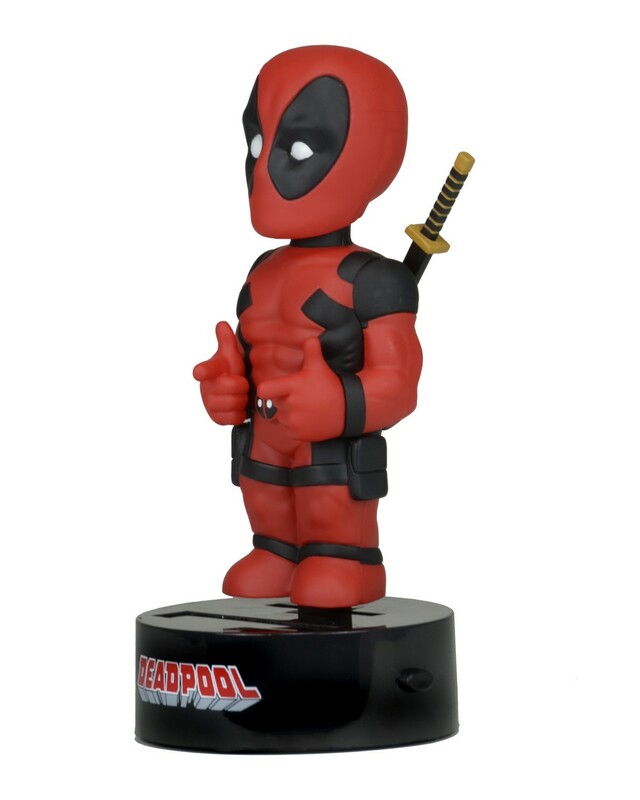 The Merc with the Mouth grabs the spotlight in this week’s retailer shipments, and he wouldn’t have it any other way. 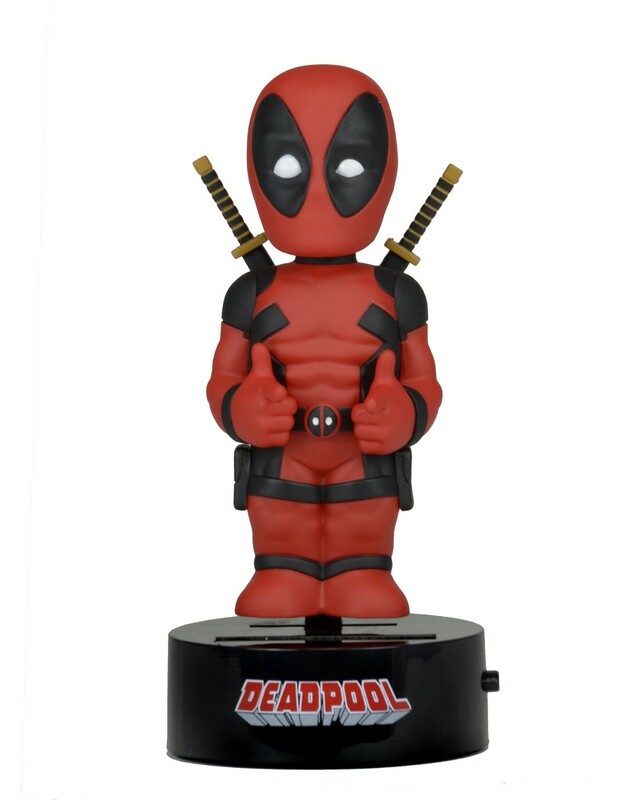 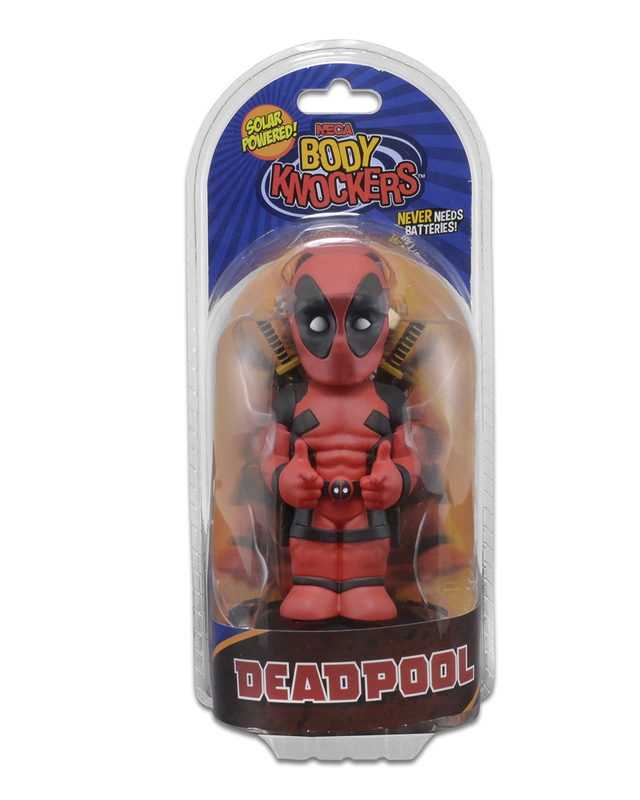 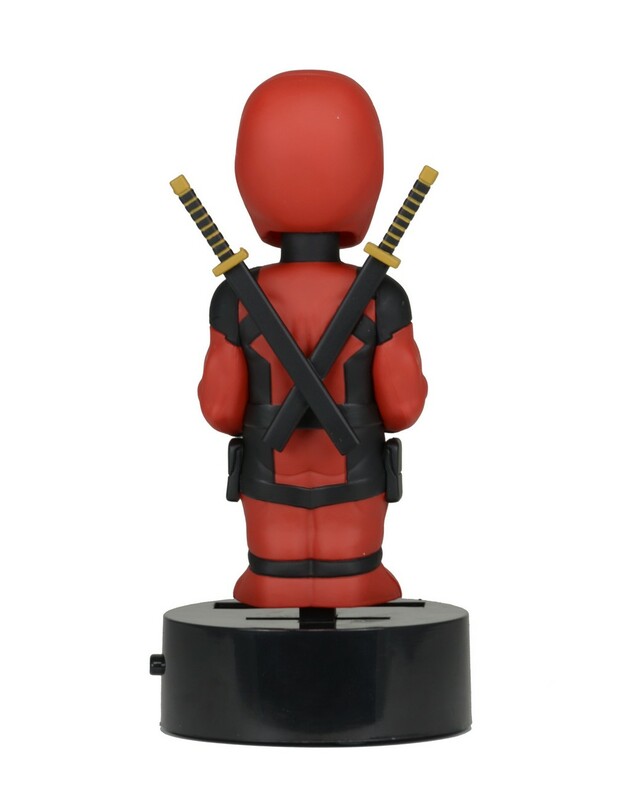 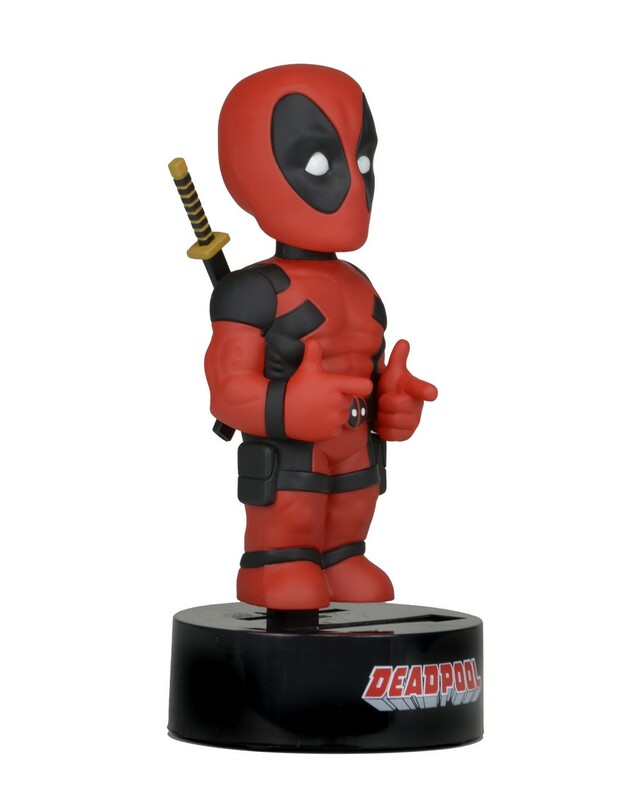 He’ll start heading out at the end of the week, so look for the Deadpool Body Knocker to hit shelves soon. 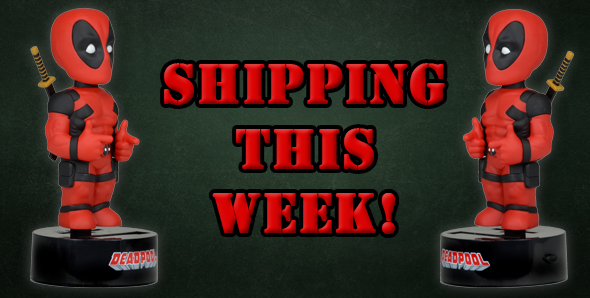 More images and video below!